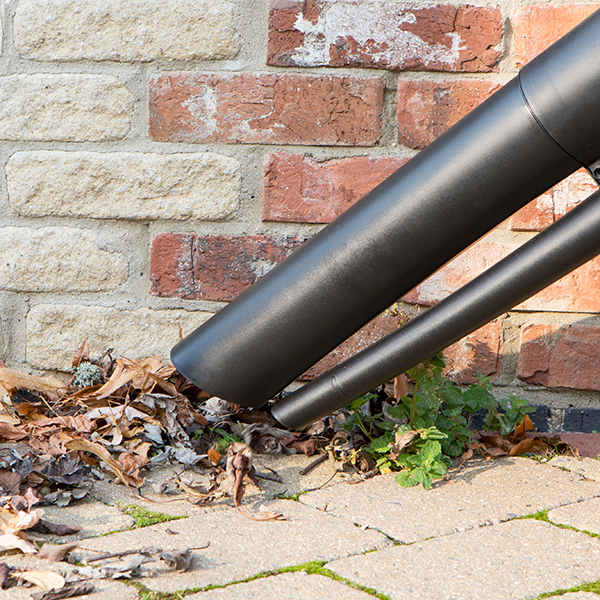 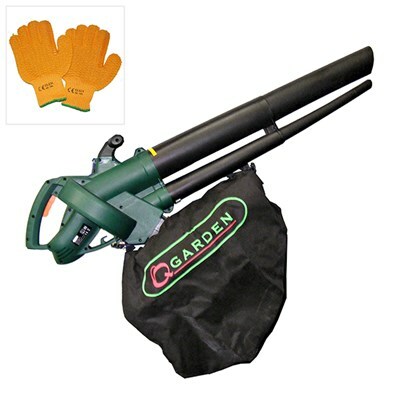 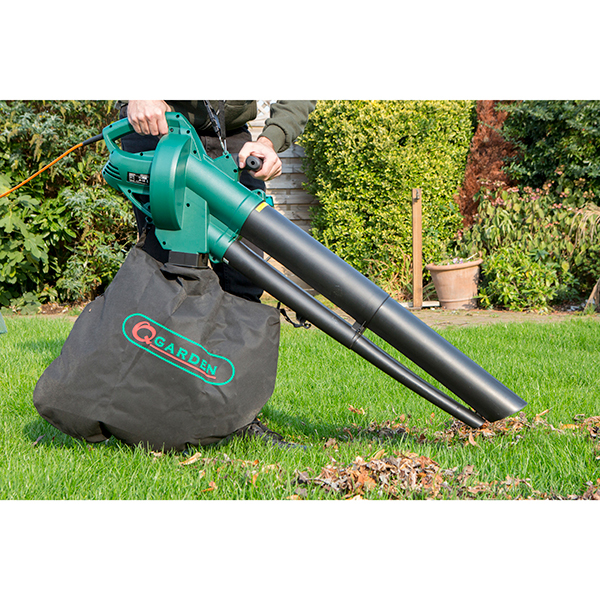 This lightweight Q Garden vacuum is perfect for outdoor domestic jobs, quickly and efficiently clearing your lawn of leaves and light debris. 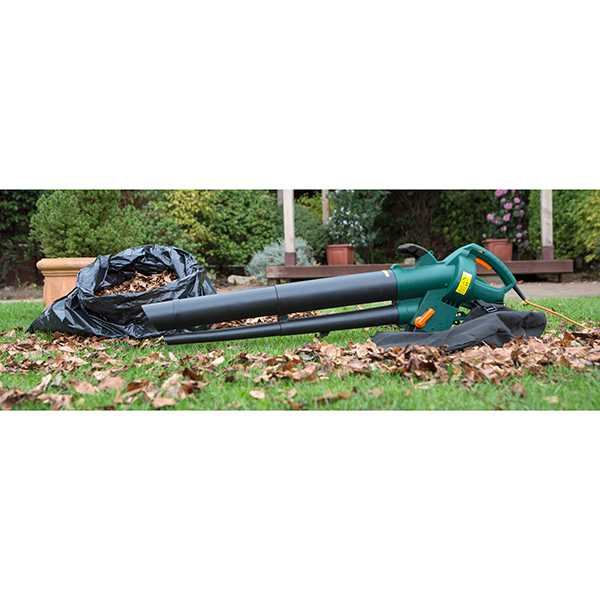 It’s also ideal for turning your waste into mulch, with a shredding ratio as high as 10 to 1, supporting your borders whilst minimising bin wastage i.e. 10 wheelie bins to 1. 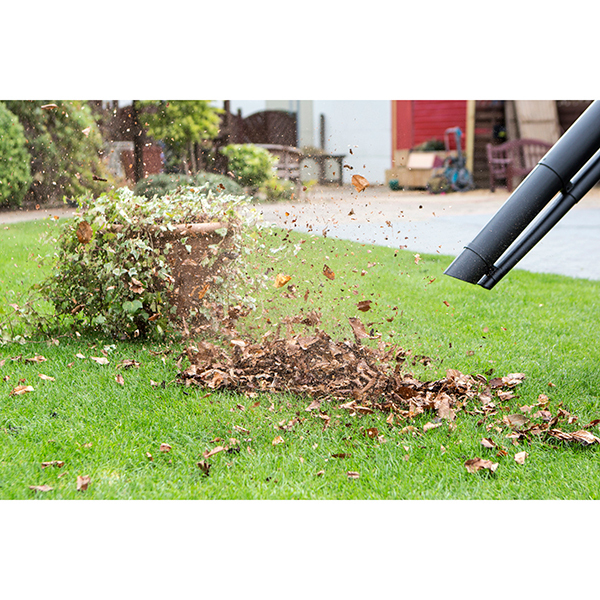 With an air speed of 270km/h, it’s never been so easy to move clippings, grass, small twigs and more! 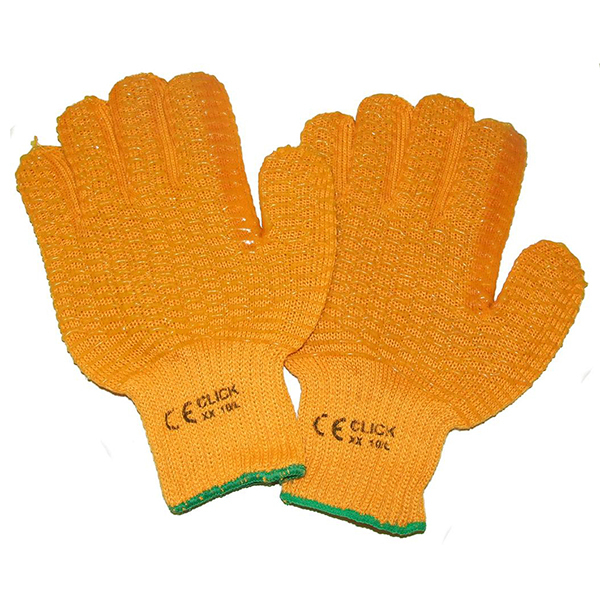 This pair of handy safety gloves provide improved grip with criss-cross latex webbing strips and supreme comfort with knit cotton fabric. 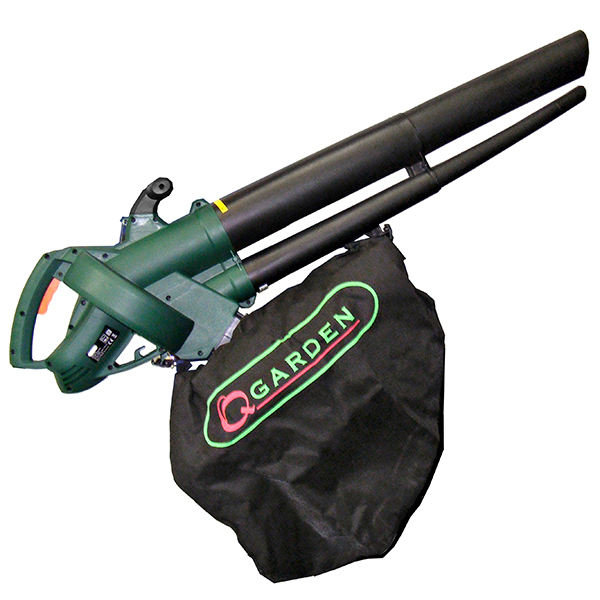 Process dry, light garden wastage, like grass, clippings, leaves, etc. 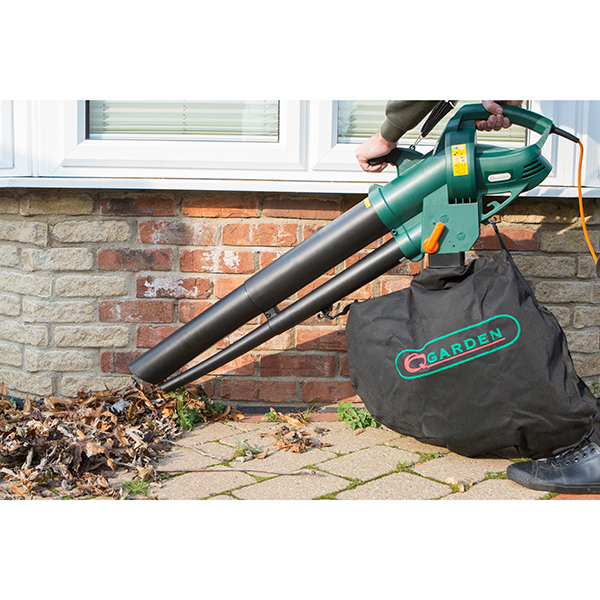 Note: This machine is not suitable for vacuuming, blowing or shredding heavy, sharp or flammable material, including stones, gravel, dust, BBQ coals, branches, metal, soil or liquids.